As the technology is evolving rapidly day by day, the way of interaction between human and human, and human and devices is getting advanced. That is because of the powerful internet technology, especially, the Internet of Things (IoT). At FuGenX, we offer world-class IoT services and solutions for leading companies in Dallas, Texas; Chantilly, Virginia; Washington DC and for the global market. Internet of Things (IoT) is the network of physical objects or things that are connected to the internet. The objects can be anything such as mobile phones, washing machines, car, headphones, lamps, wearable devices, house-holding items (Home automation devices), and even human, etc. The main objective of IoT is to enable the objects communicate, sense or exchange data with each other. The interaction can be happened between human-human, human-things (objects), and things-things. Here, the devices connect to the internet through a technological communication mode such as Wi-Fi, Bluetooth, Bluetooth Smart, iBeacon, NFC, and Zigbee Wireless, etc. Generally the mobile phone is used as a bridge between the devices, through which the devices communicate to the internet and communicate with each other. The administrator of these devices can access the data collected by these devices or manage the devices from anywhere using mobile app or mobile browser. Example for IoT: Let’s say you are on your way to a meeting by car, you get stuck in the traffic. If your car has access to your schedule or mobile calendar, it can notify the concerned person that you will be late (If your car is embedded with a location tracking sensor, and programmed with the actual time taken to reach the office). Here, the actions can be automatic or manual between the things-things and human-things. When comes to the usage of IoT in the business sector, the possibilities are endless. The global technology research firm ‘Gartner’ says there would be over 26 billion connected iOT devices in the world by 2020. Some other research firms say this number would cross 100 billion. But, here, the highest usage of IoT devices would be by the business sector as they said. Any business can use IoT to enhance work productivity as well as business performance. But, the most important is proper implementation. 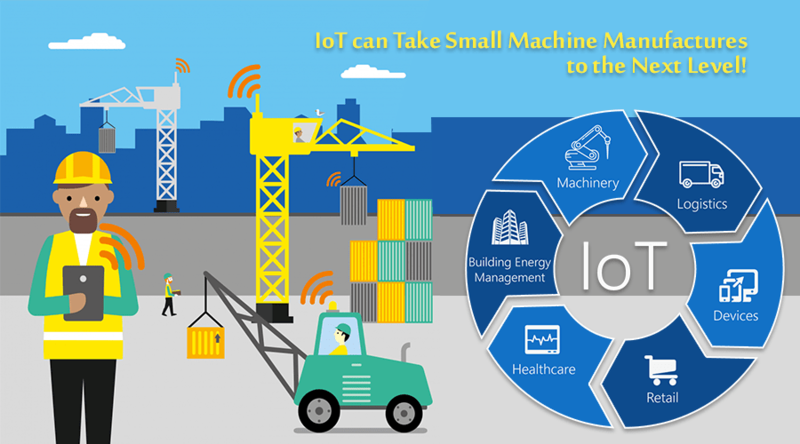 Especially, in the manufacturing and health industry, IoT solution is significantly beneficial for organizing tools, machines and people simultaneously and in a systematic way. You can use IoT solution to safeguard your remote place and its assets through sensors and e-surveillance. The integration of IoT technology with Wearables is a forward thinking approach adopted by enterprises to save hours and millions. Sensor or sensor network can be in the form of motion sensors, door locks or light bulbs etc, which are embedded with the devices and used to sense the weather/environment conditions, track the location and other respective purposes. Once the data such as the device id and current status of the device etc are transmitted through gateway, it is securely stored and processed within the cloud server using Big Data analytics engine. 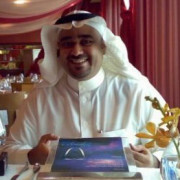 The processed data is used to carry out smart actions that make all the devices ‘Smart Devices’. IoT gateway is a form of solution (created using a setup of custom-built device or devices) that connects the devices to the internet through communication modes like Wi-Fi, Bluetooth, Bluetooth Smart, Wi-Fi, iBeacon, NFC, RFID, and Zigbee Wireless etc. This set-up also enables the devices to communicate with each other. The administrator uses the IoT mobile app to monitor and control the devices’ activities from anywhere, anytime. The mobile app will help the administrator to send commands to the smart devices (through cloud infrastructure with the authentication and device information) in order to make them to perform the required actions. Identifying the device, the cloud will pass the related request to the appropriate sensor network using gateways. The sensor network will process the required request and will send the reply back to the cloud. Ultimately, the cloud will find the user who had requested the data and push the required data to the app. IP Addresses: IP addresses play a very important role in the IoT ecosystem. The latest version of the Internet Protocol, IPv6, with 3.4*10^38 IP addresses, make IoT smarter than ever. We at FuGenX are a global IT services company. We clearly understand the need of IoT in the enterprise and deliver world-class IoT services and solutions. Our IoT services help enterprises build the connected enterprise, to simplify business operations, to enhance employee productivity, to enrich customer experience and to grab new business opportunities. Our motto is to transform your devices to ‘smart devices’ and transform your enterprise to ‘smart and connected enterprise’. Thus, enabling you to harness the power of future technology and to stay a step ahead of the competition. We have been backed up by the vast experience in delivering result-oriented enterprise mobility solutions delivered to many global enterprises, including America’s largest Industrial gases company Praxair. We even serve as vendors for IoT services. We have full-stack IoT apps developers and home automation experts. They have deep understanding of emerging IoT platforms, including Salesforce IoT Cloud and Cisco IoT System. 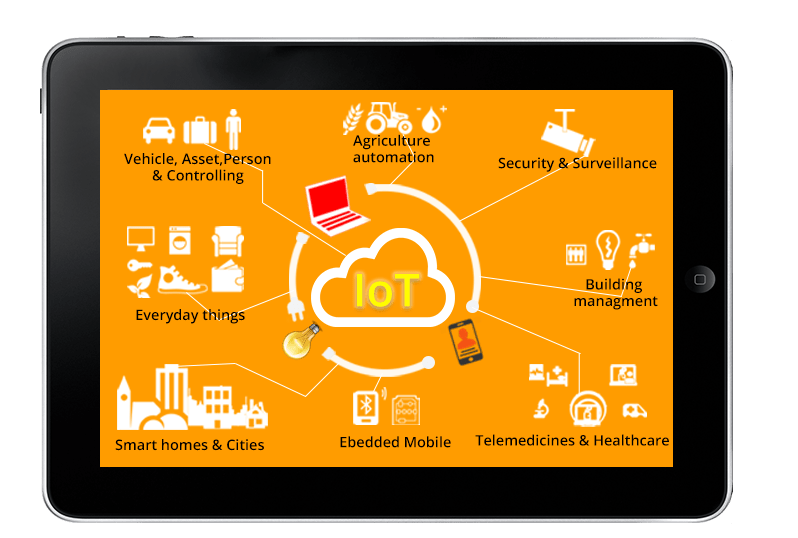 We offer cutting-edge IoT Solutions for businesses in Mumbai, Chennai, Bangalore, Delhi NCR, Hyderabad, India, USA and for the global market. Please reach us at info@fugenx.com to know more about our IoT solutions and its implementation strategies or share your requirements.